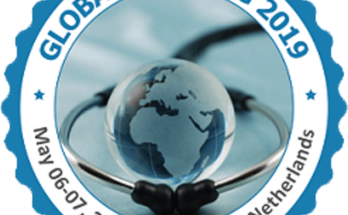 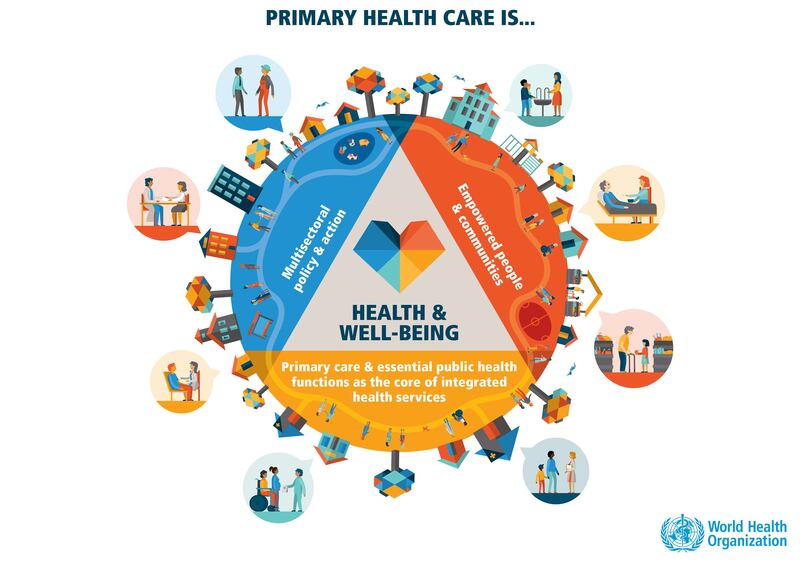 EnhANCE project celebrates World Health Day 2019. 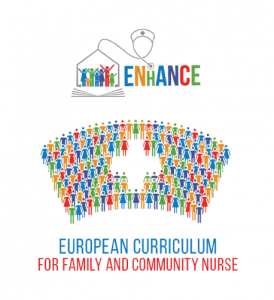 ENhANCE is working to develop a European curriculum for Family and community nurses in primary care. 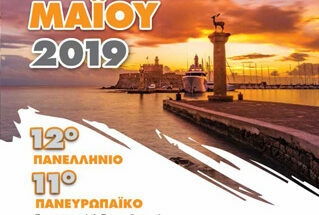 See more at https://www.enhance-fcn.eu/competencies/. 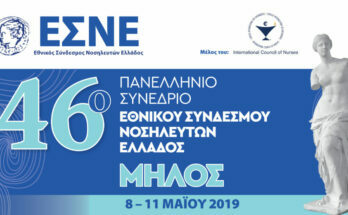 Next Article Guidelines supporting the design of local curricula have been delivered!